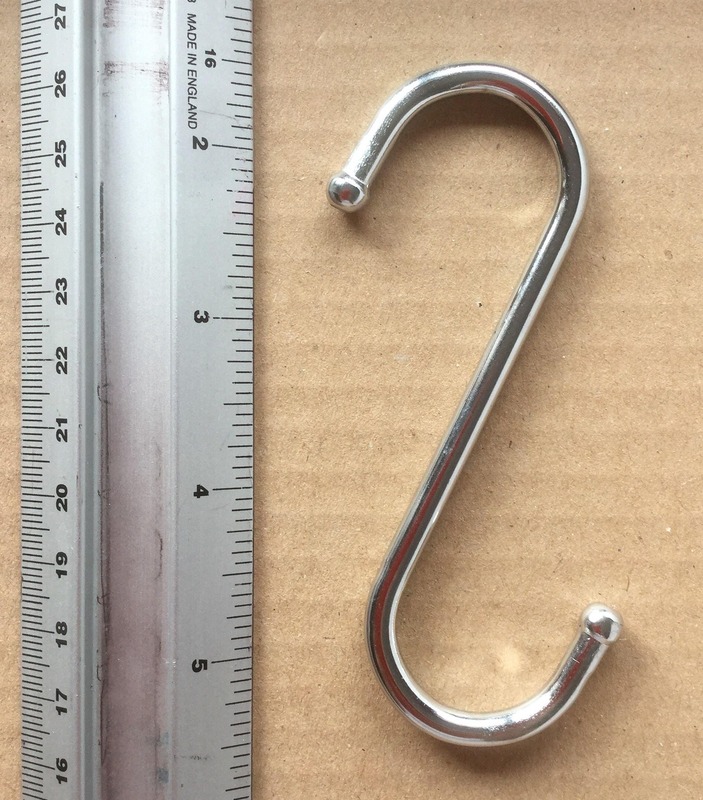 Chrome Plated Steel 'S' Hooks. 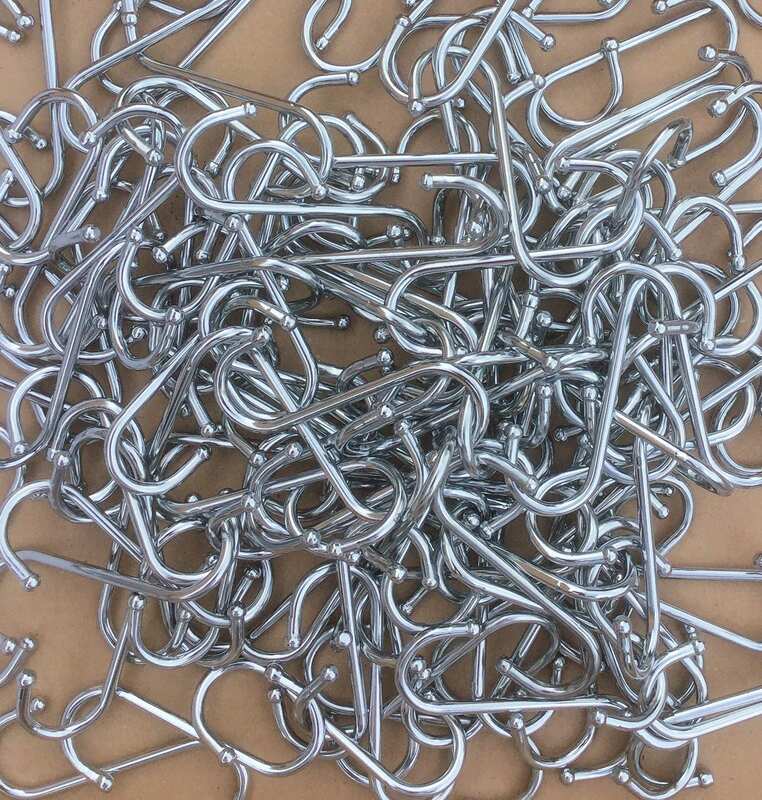 This is an overstock of items we use for display. We are having a bit of a clear out and would like to sell some of these.